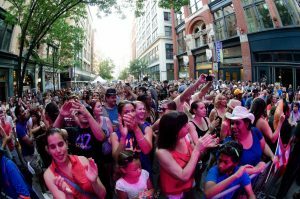 The festival moves to Liberty Avenue to take advantage of the wider street and closer proximity to the August Wilson Center. In addition, the festival will feature more educational opportunities that include master classes and artist talks throughout the weekend. 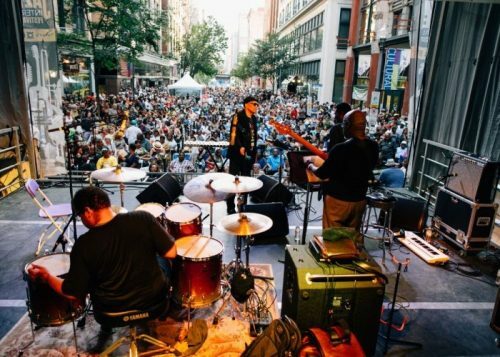 On June 15th, the popular free JazzFest Crawl throughout downtown Pittsburgh features regional jazz artists performing from 5:30-9:00pm. 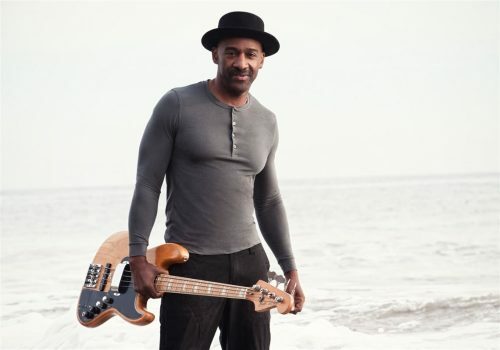 An opening night ticketed concert with mega jazz star Marcus Miller kicks off the festival with a concert at the August Wilson Center at 7:00pm. After the concert, the Taste of Jazz party at the August Wilson Center will feature diverse live music performances; salsa, jazz, classic R & B and solo piano performances throughout the building with over 17 restaurants serving tasty samples for attendees holding tickets for the event. The evening concludes with the legendary jam sessions led by featured festival musicians. 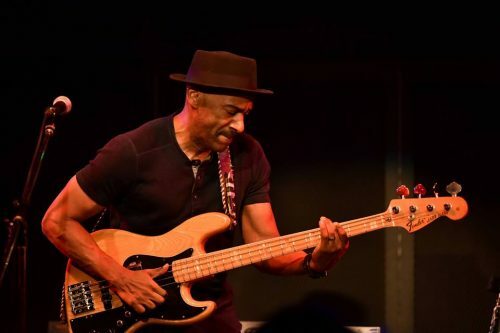 Marcus Miller, the jazz composer and recording artist best known as an electric bassist, will headline the opening-night concert of the eighth annual Pittsburgh International Jazz Festival, at the August Wilson Center and outdoors on Liberty Avenue, Downtown, June 15-17. 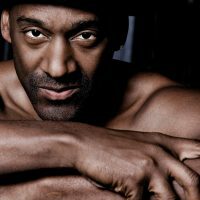 Among those scheduled to perform are Gregory Porter, Shemekia Copeland, Kenny Garrett, Polly Gibbons, Terri Lyne Carrington, Cory Henry & the Funk Apostles, Emmet Cohen with special guest, Tootie Heath, Donny McCaslin, Pedrito Martinez, Miguel Zenon and Jose Alberto, Ambrose Akinmusire, Orrin Evans, Noel Quintana, DJ Selecta, the University of Pittsburgh Jazz Ensemble and more. Janis Burley Wilson, the new president and CEO of the African American Cultural Center at the AWC, created the former JazzLive festival in 2011 and directed it during her tenure at the Pittsburgh Cultural Trust. She brought it with her to her new job and considers the festival to be a signature program of the center.